Permitted Construction Plans for Horse Barns, Stalls, Pole Barns, Agricultural Buildings in Ocala, Marion County, Levy County by Bluewater Drafting. 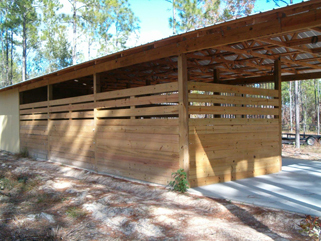 Are you in need of plans for a Horse Barn, Pole Barn, or Equestrian Center in Ocala, Marion County, or Levy County? Bluewater Drafting can design and create plans for your Horse Stalls, Paddocks of any Agricultural Building. 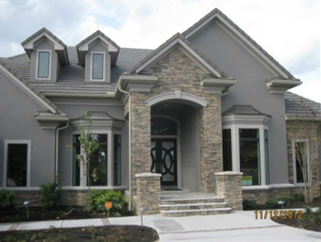 We also create plans and blueprints for Custom Homes, Stilt Homes, Log Homes, Detached Garages and even Aircraft Hangers! At Bluewater Drafting we will work with you to help turn your ideas into permitted plans and blueprints required by the building department. If desired we can even produce full color, 3-D computer generated renderings of what your structure will look like. 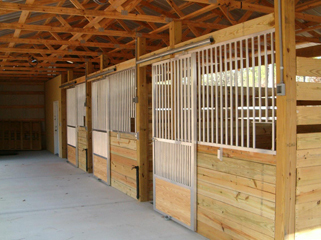 We can design all kinds of agricultural building for horses, cattle or any livestock. 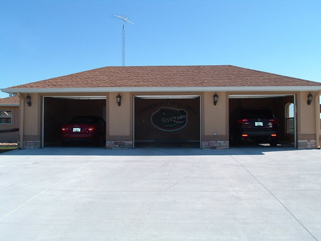 All of our plans are engineered to meet Florida Building Codes.